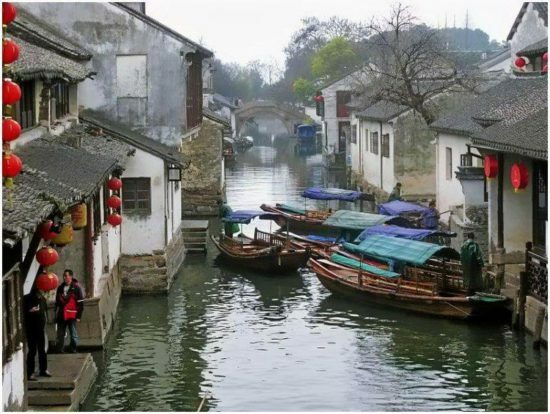 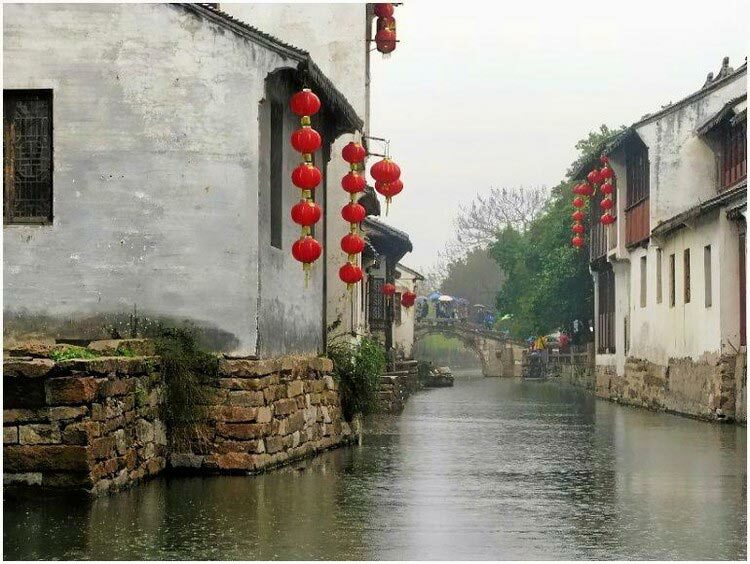 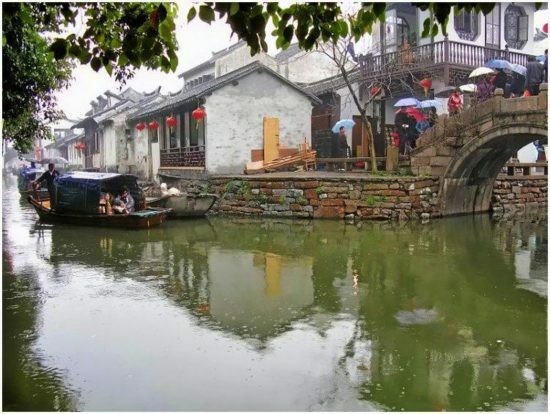 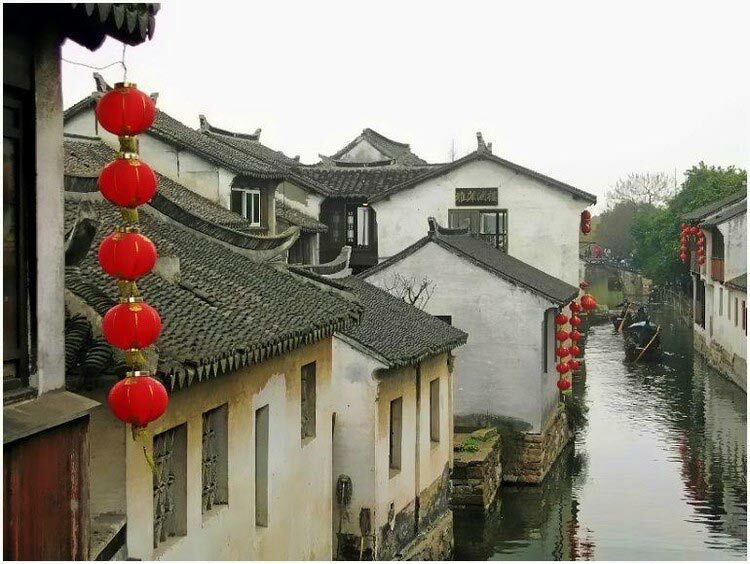 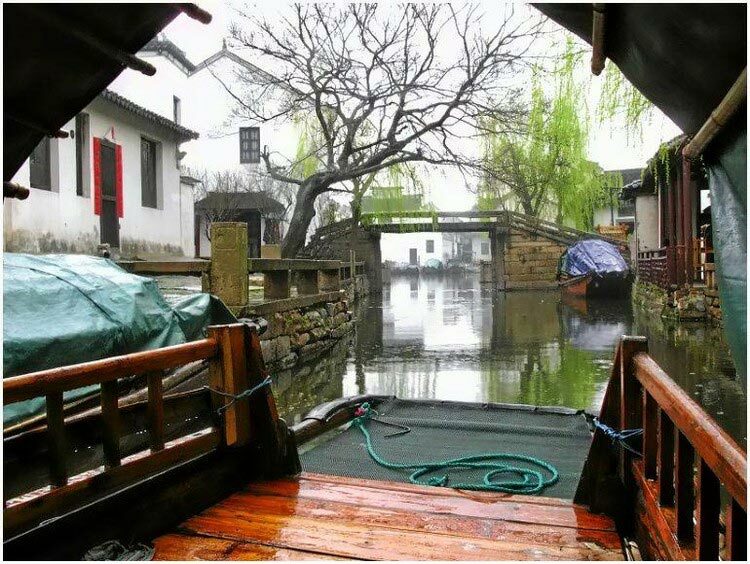 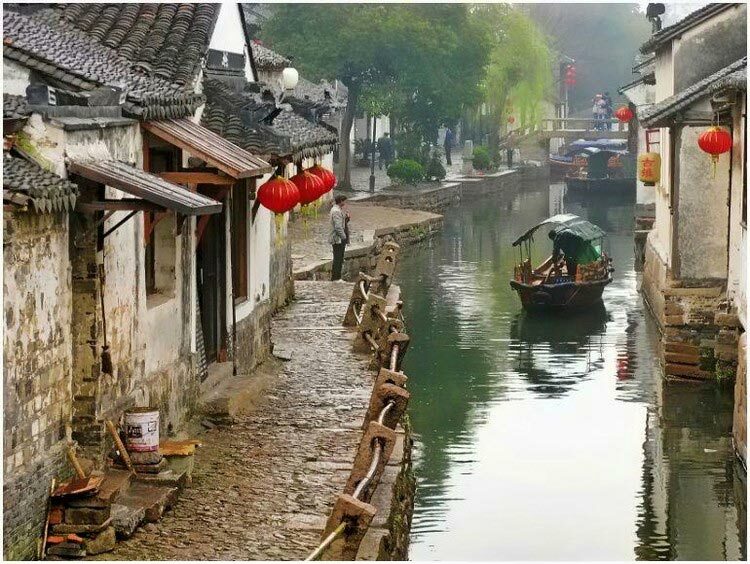 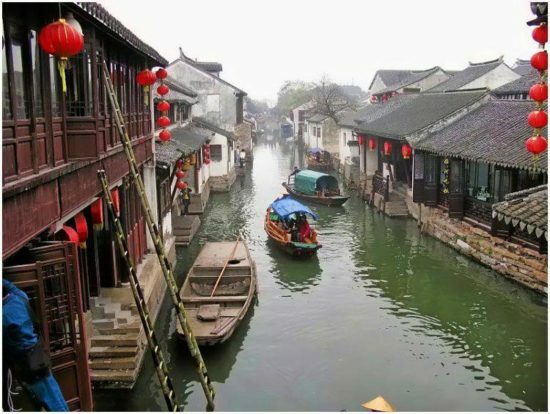 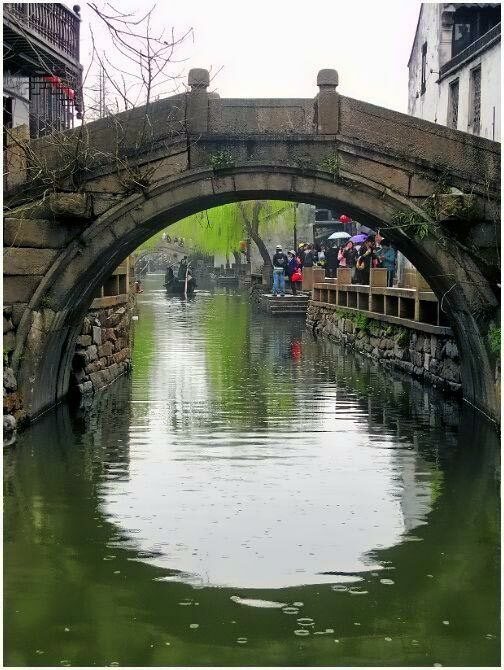 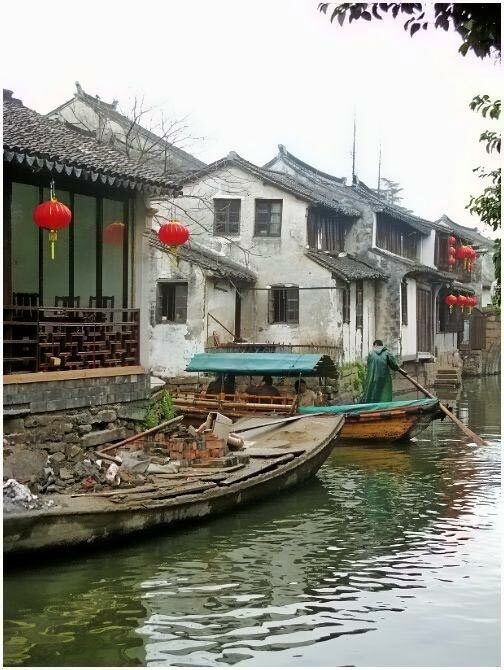 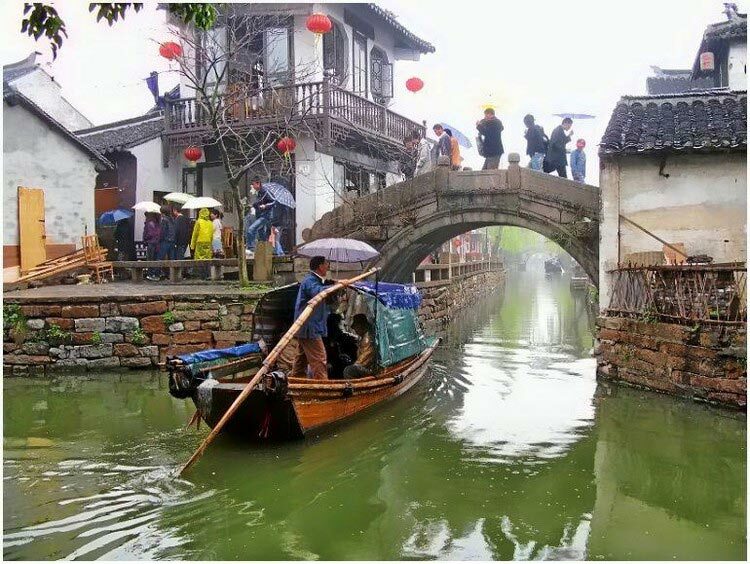 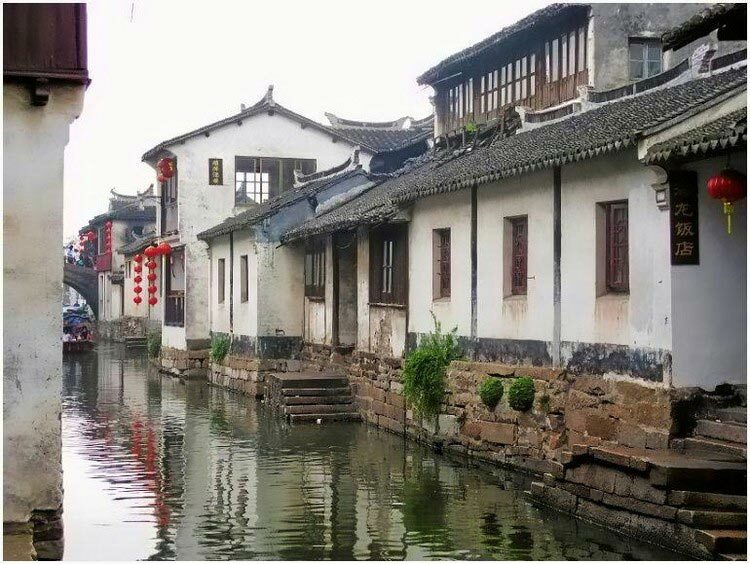 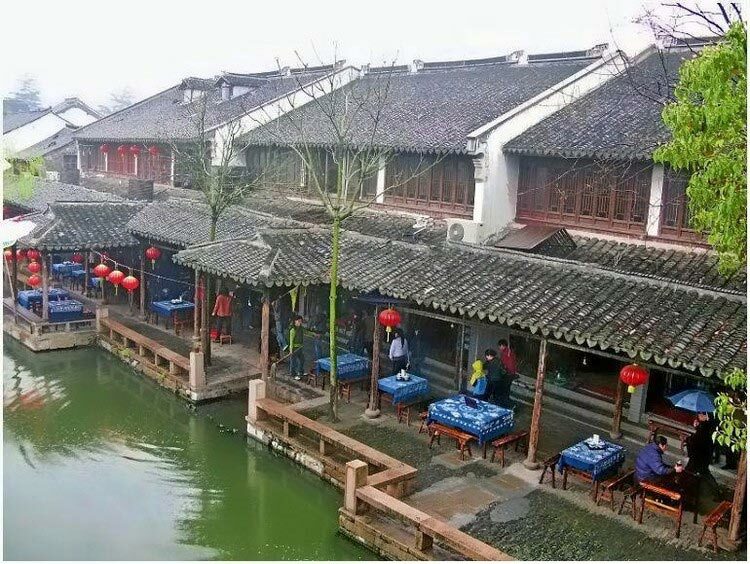 Zhouzhuang, one of the most famous water townships in China, situated in Kunshan City which is only 30 kilometers southeast of Suzhou. 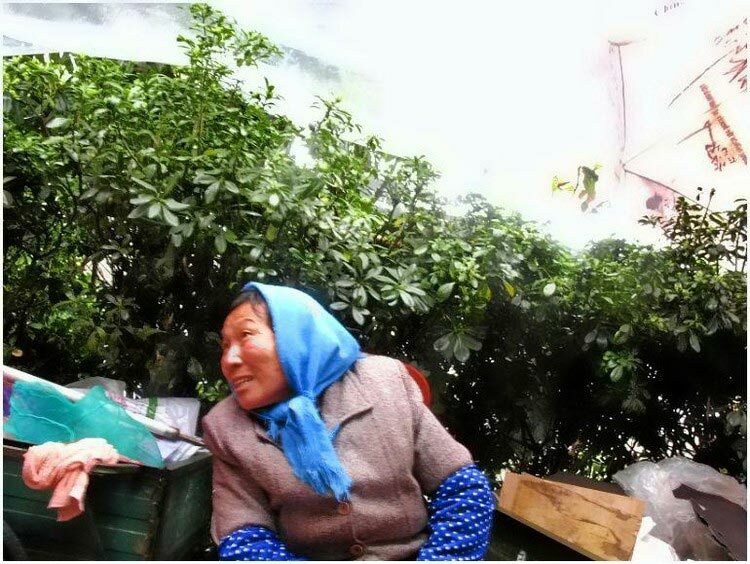 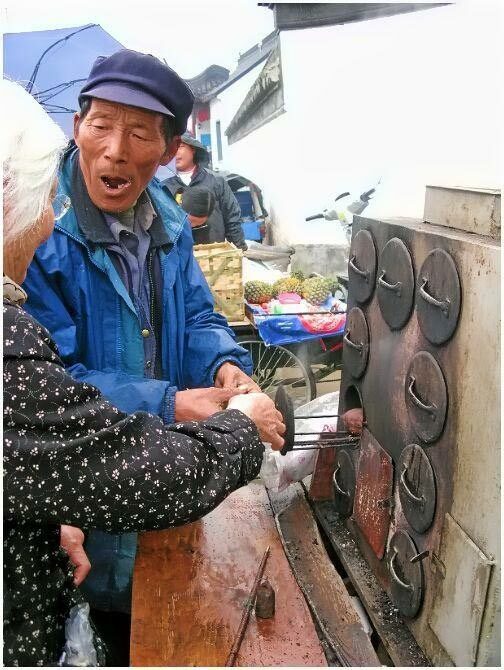 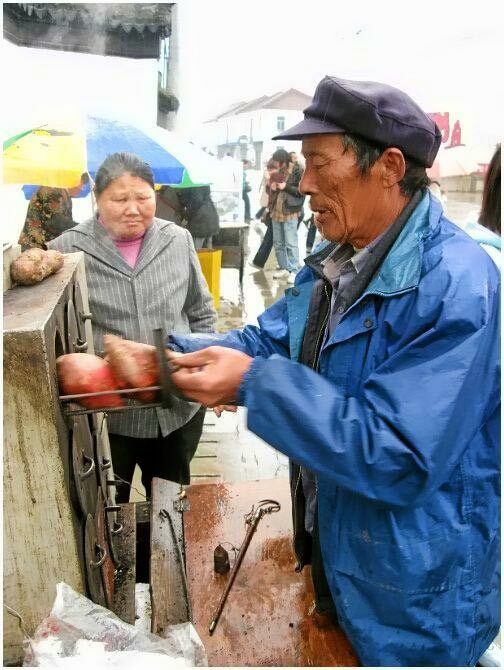 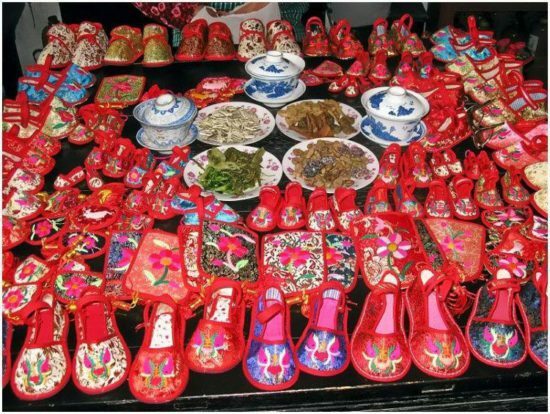 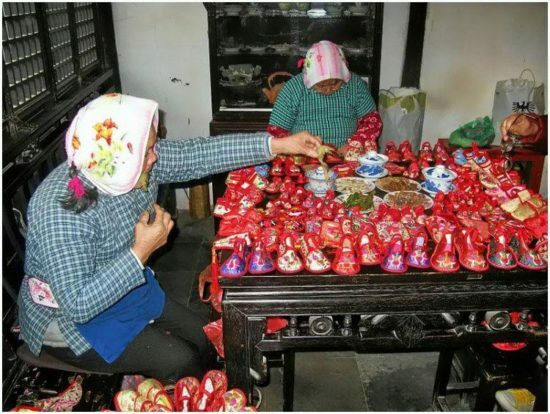 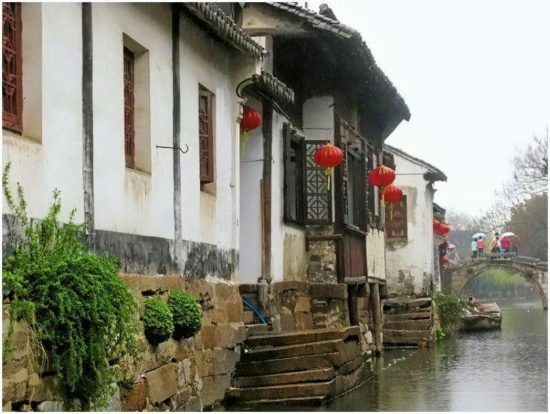 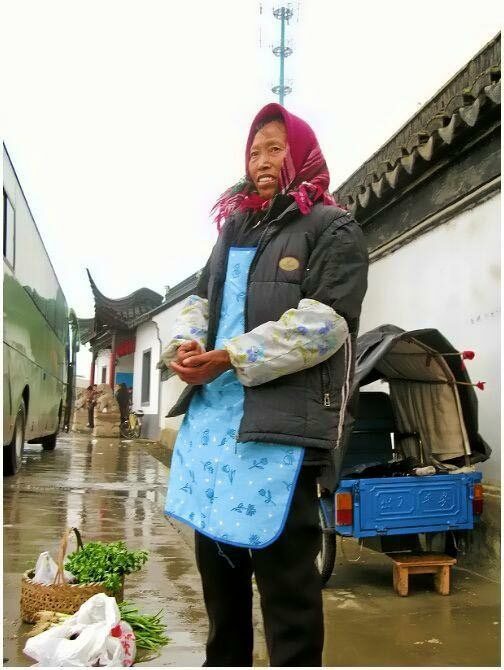 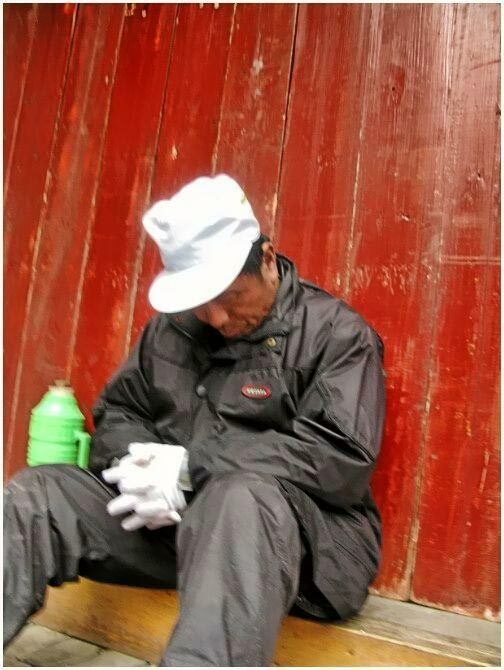 It is noted for its profound cultural background, the well preserved ancient residential houses, the elegant watery views and the strong local colored traditions and customs. 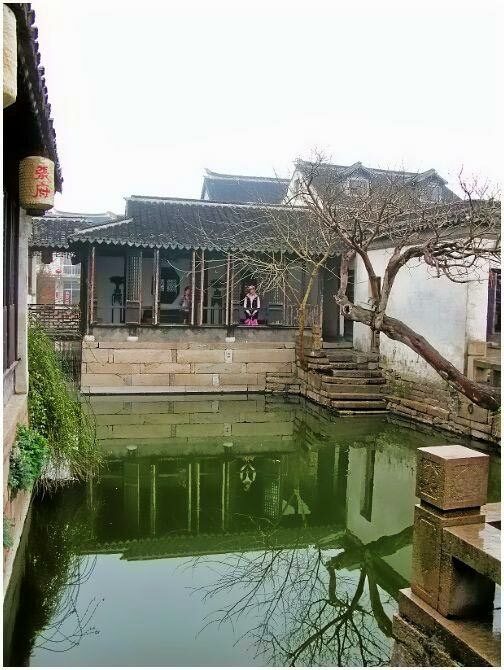 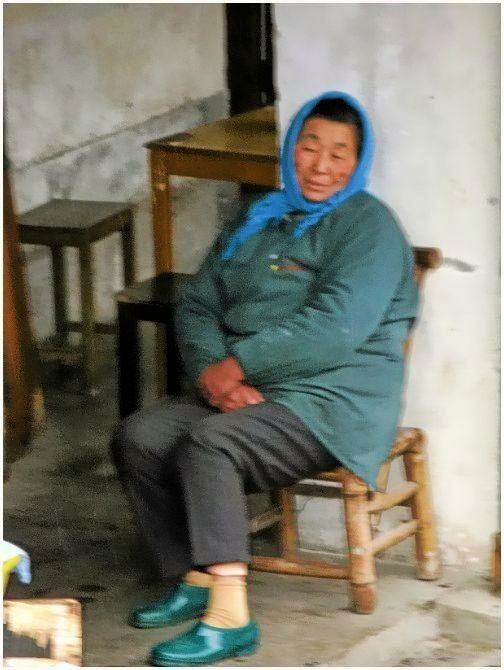 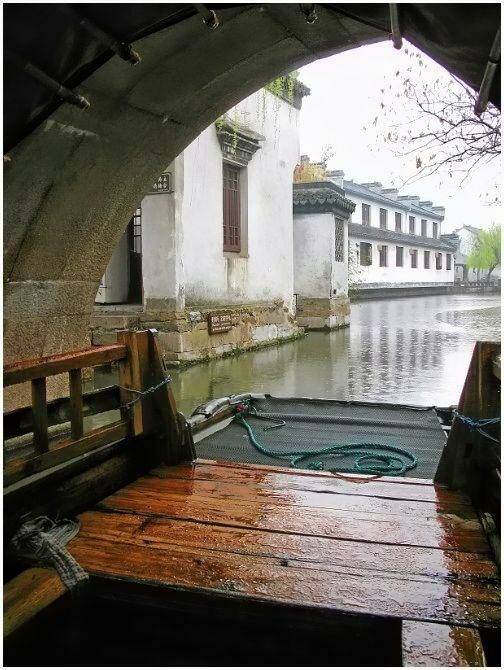 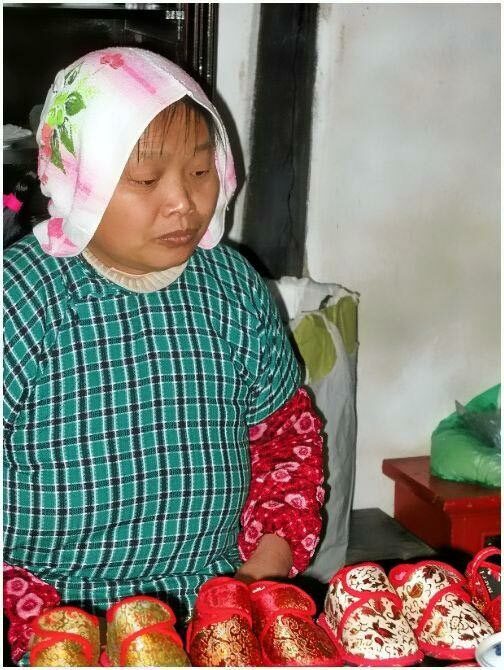 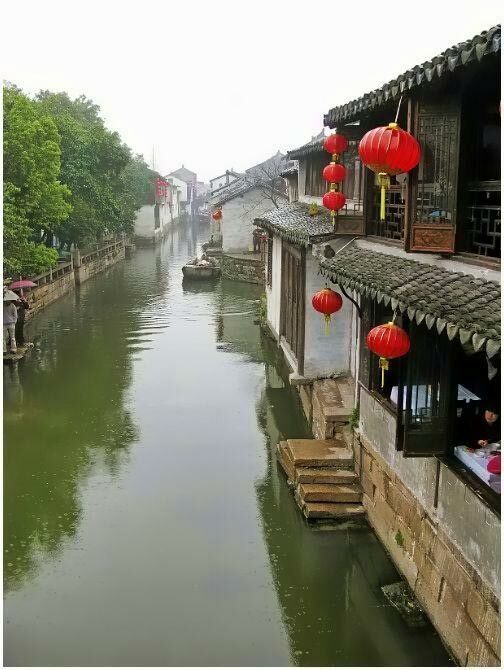 In the Spring and Autumn Period (770 – 476 BC), Zhouzhuang was a part of the fief Yaocheng and called Zhenfengli. 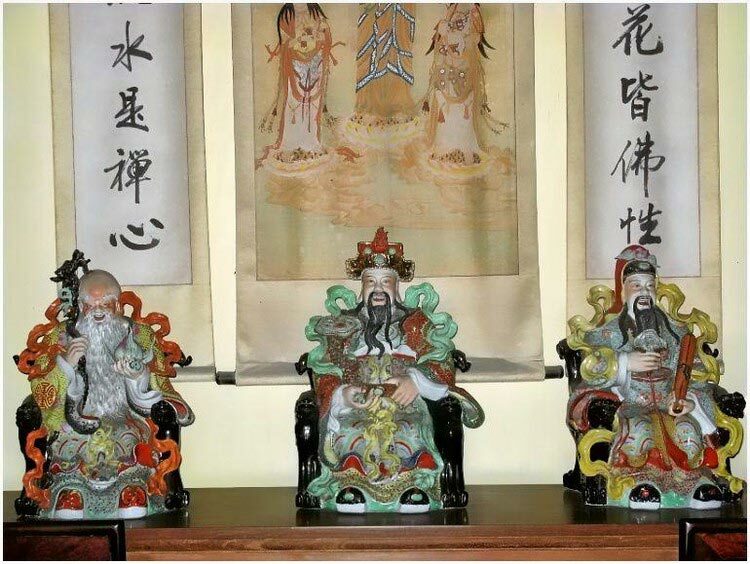 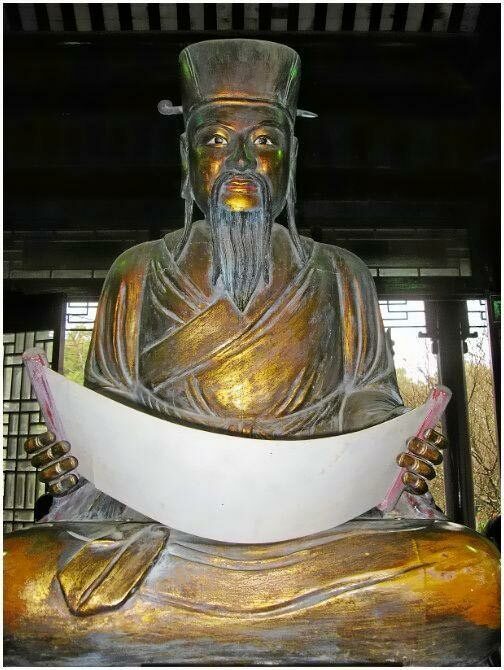 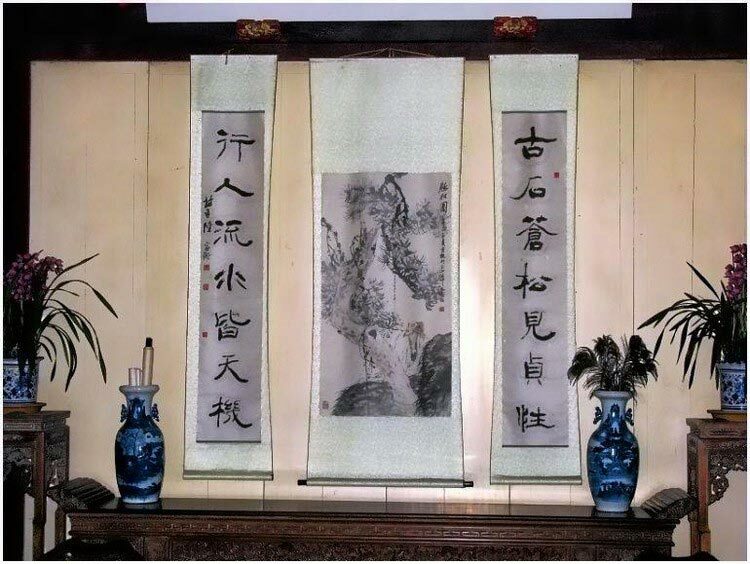 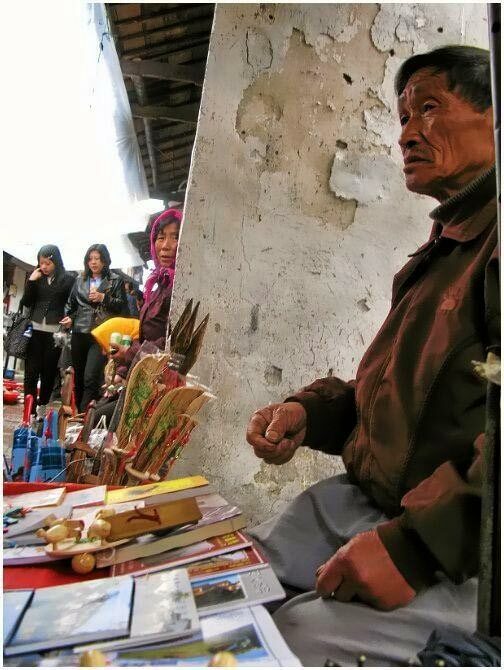 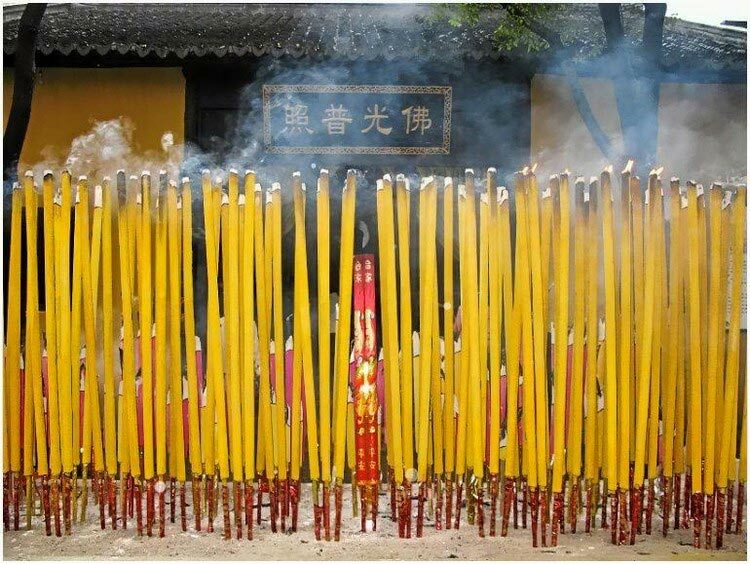 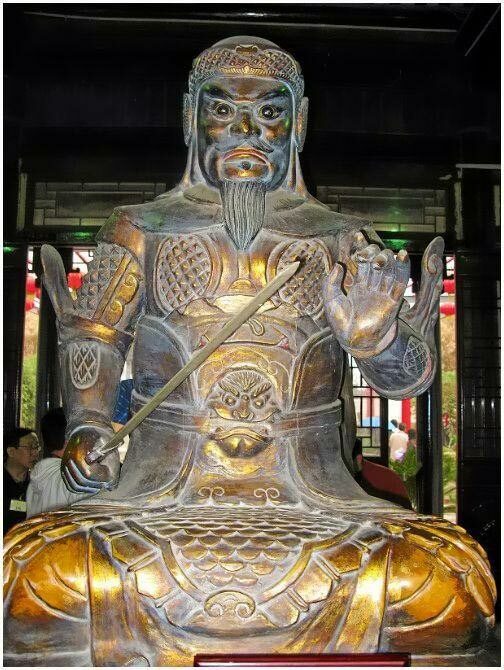 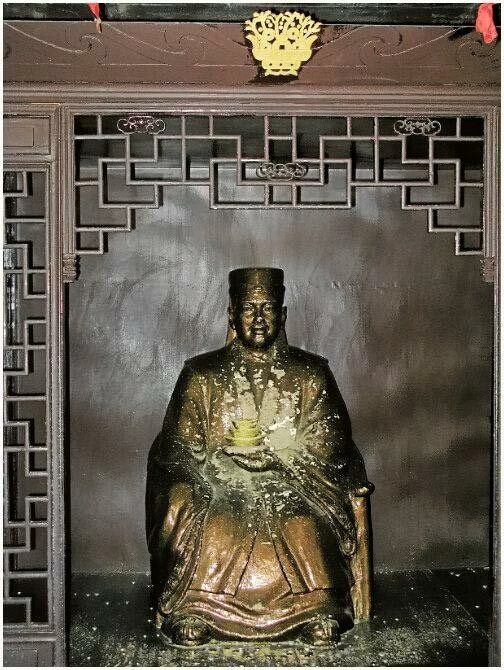 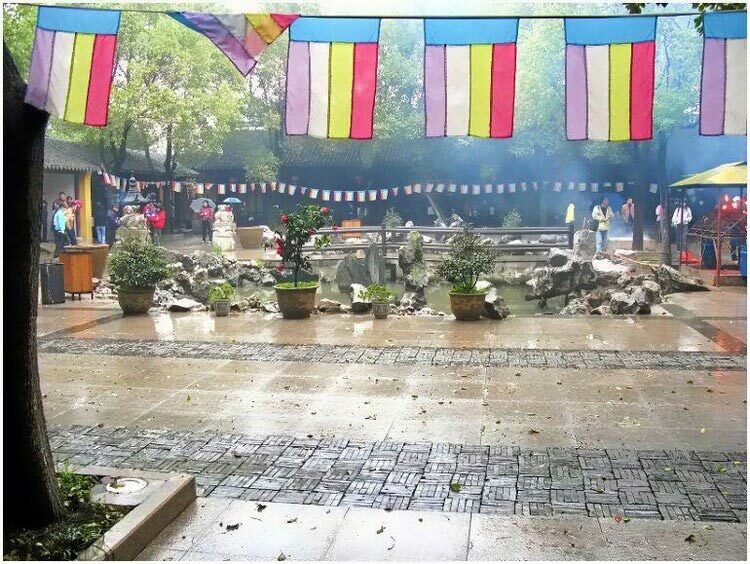 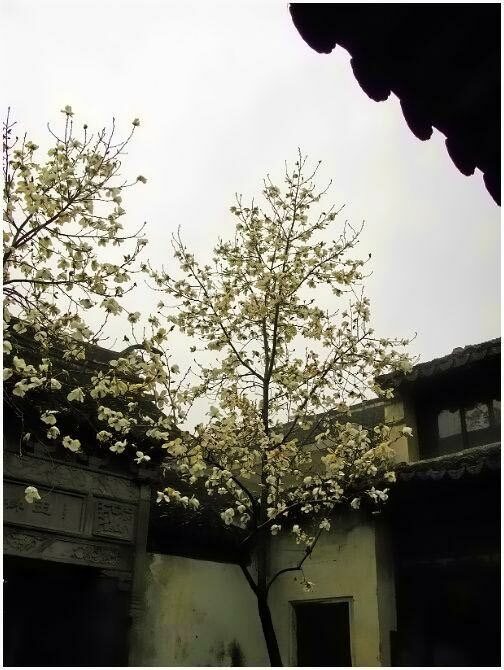 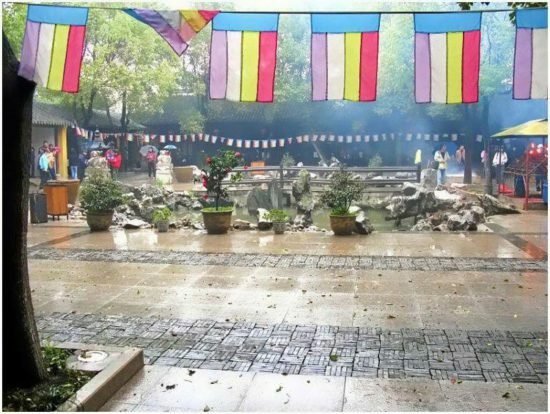 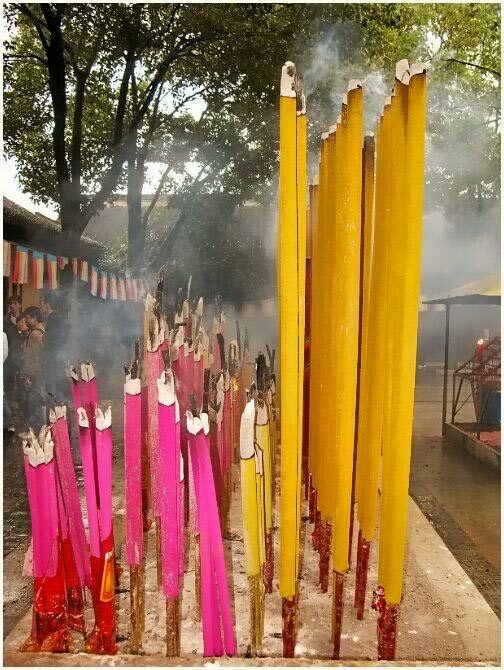 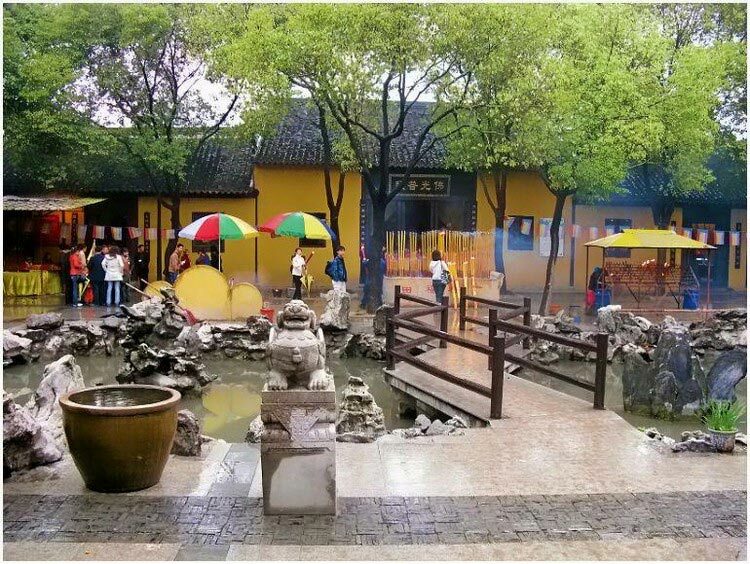 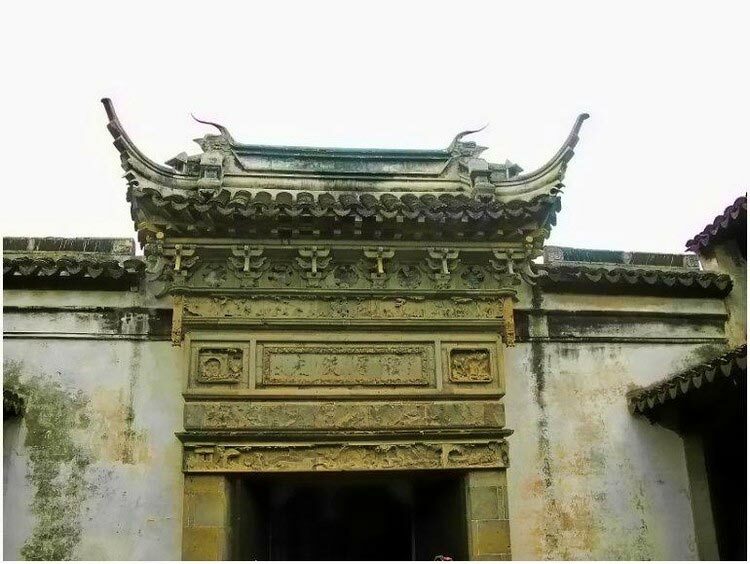 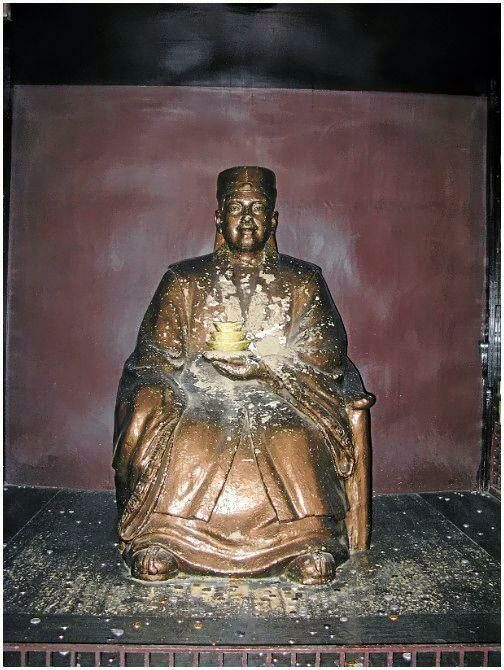 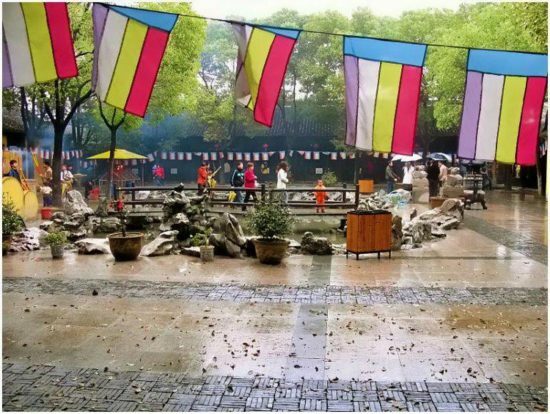 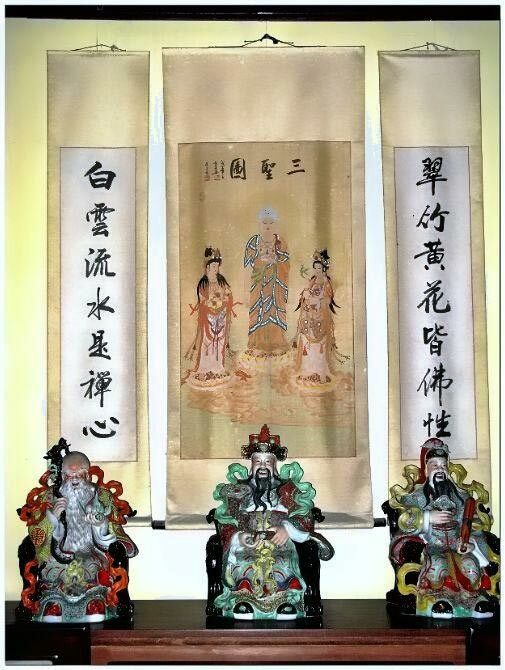 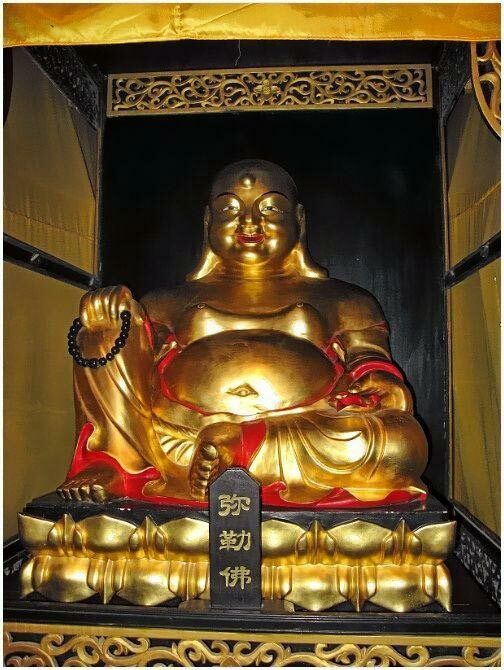 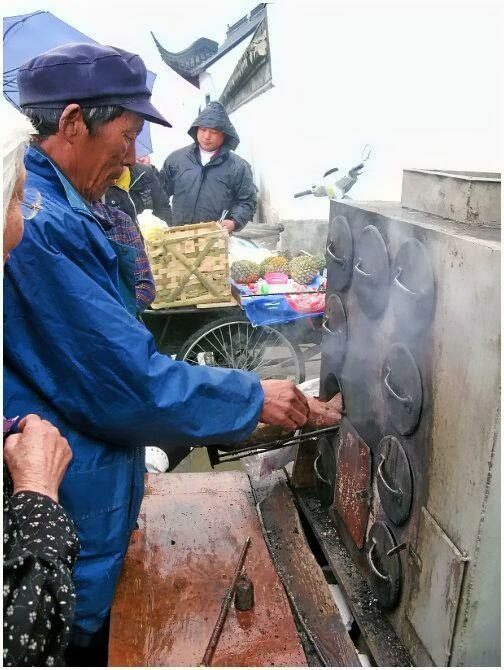 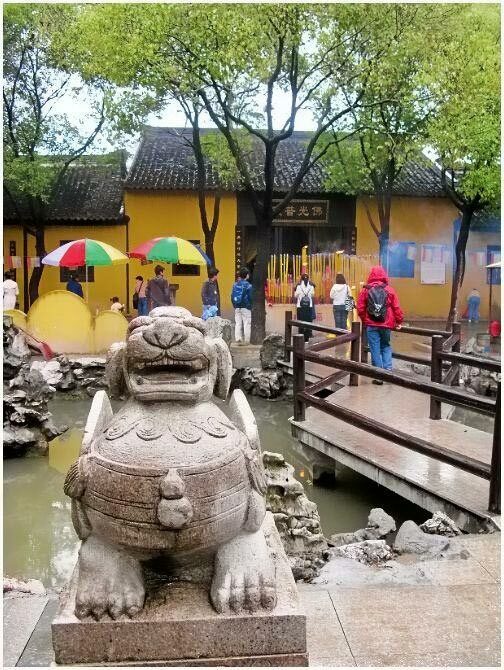 After being donated to Full Fortune (Quanfu) Temple by Zhou Digong, a very devout Buddhist, in 1086 during the Northern Song Dynasty (960 – 1127), Zhouzhuang got its present name as a memorial of the donor. 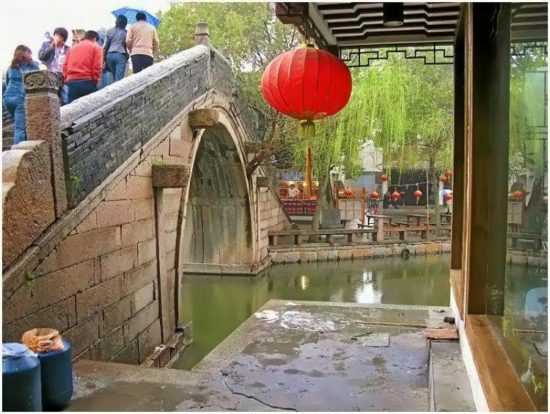 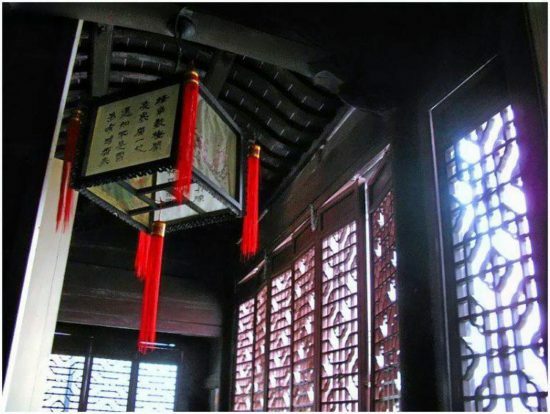 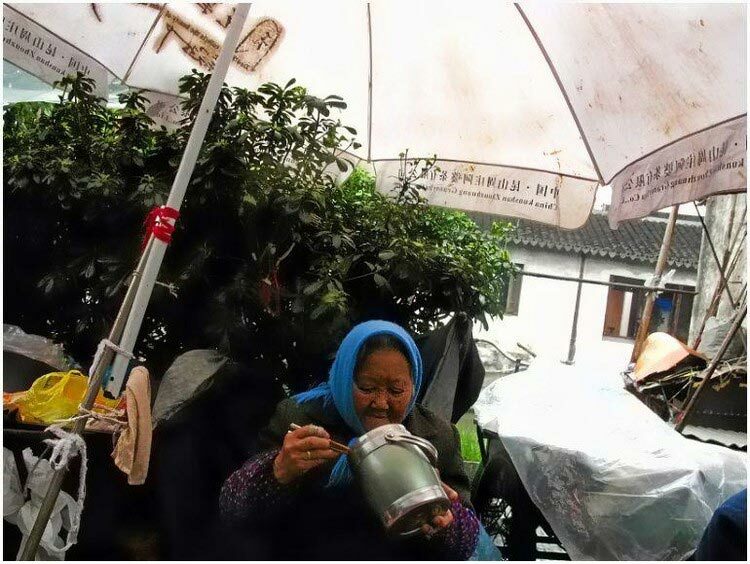 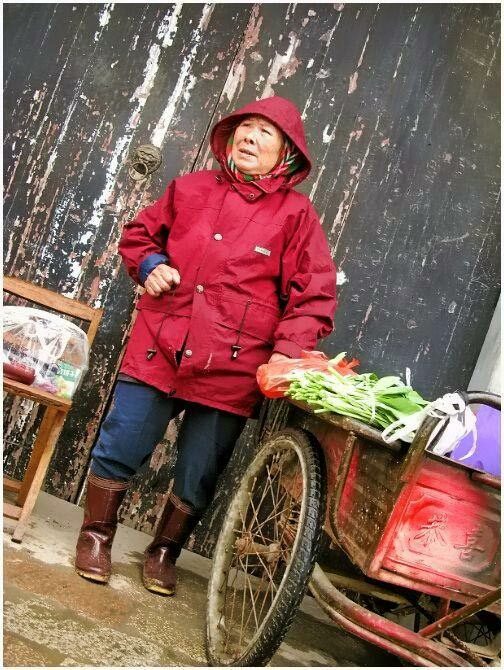 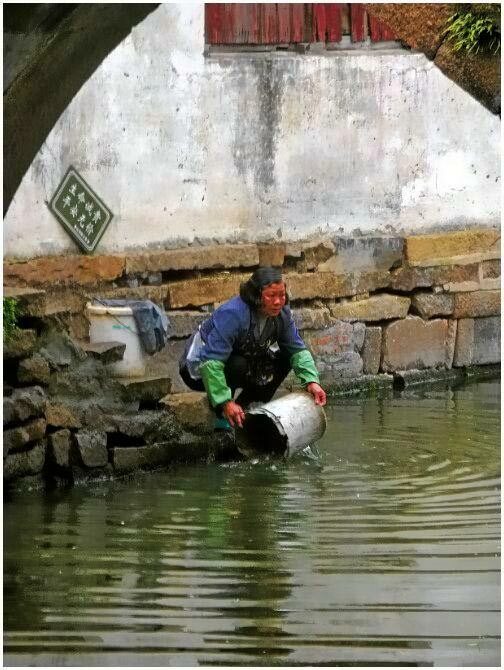 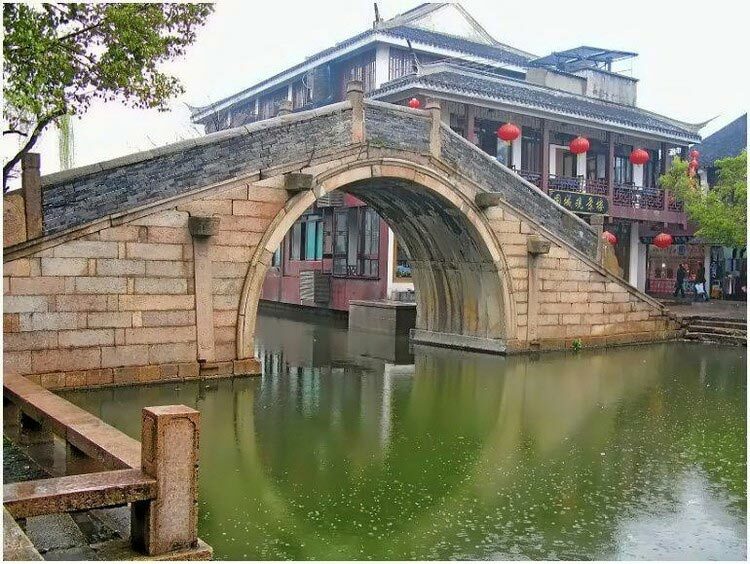 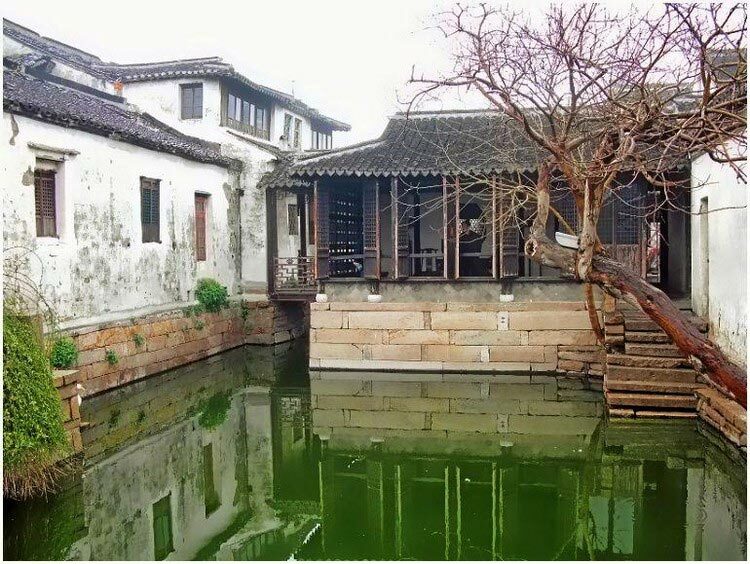 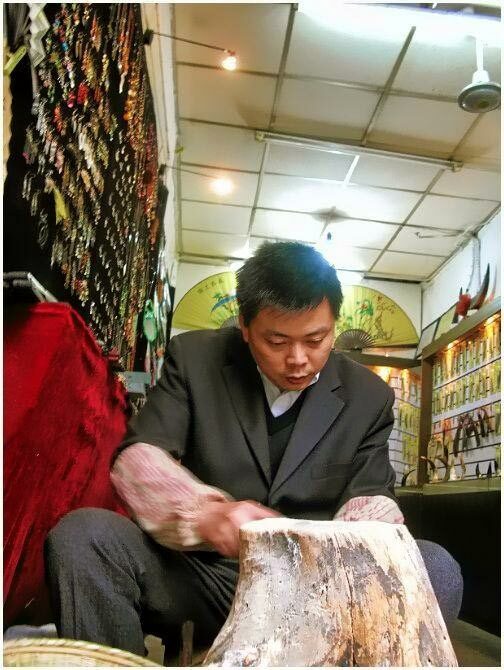 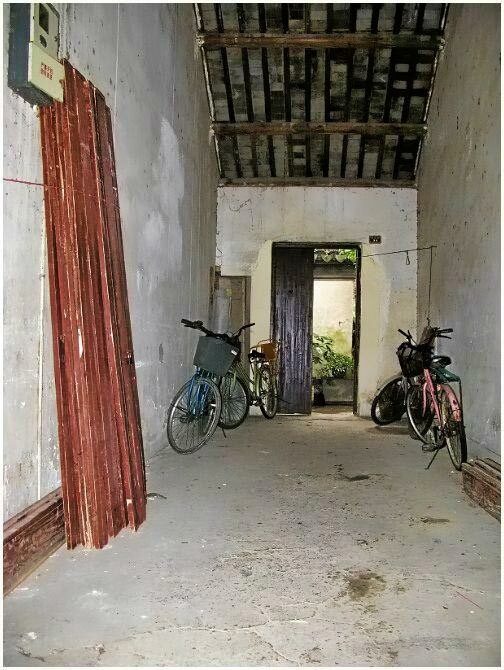 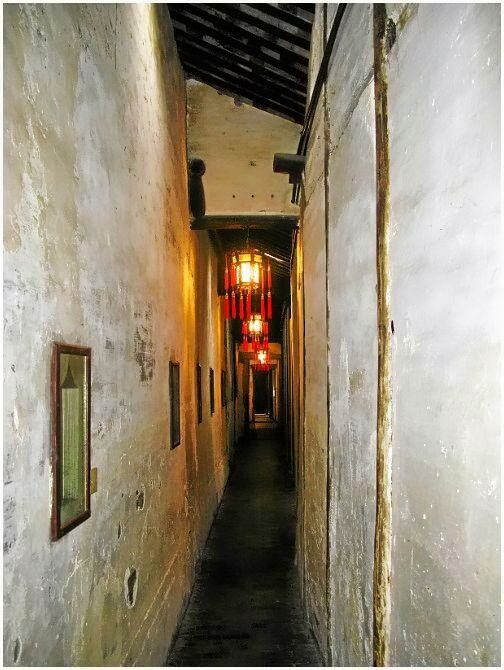 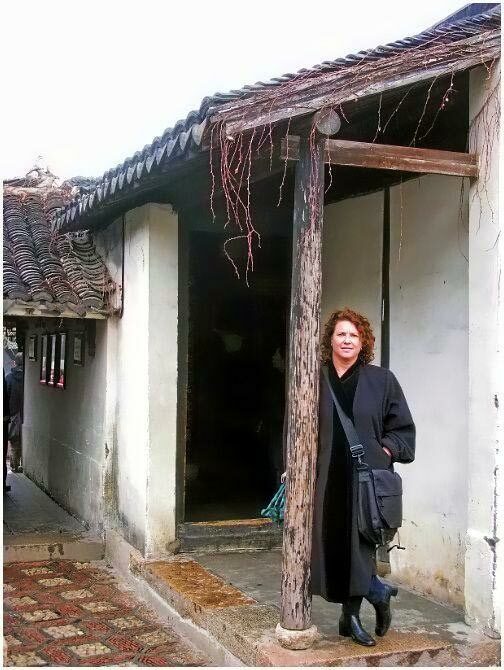 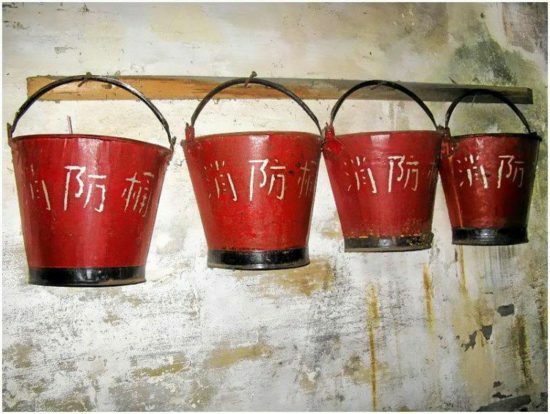 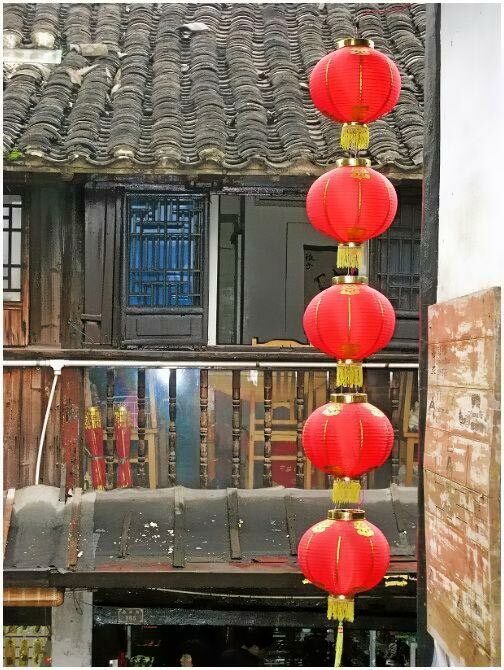 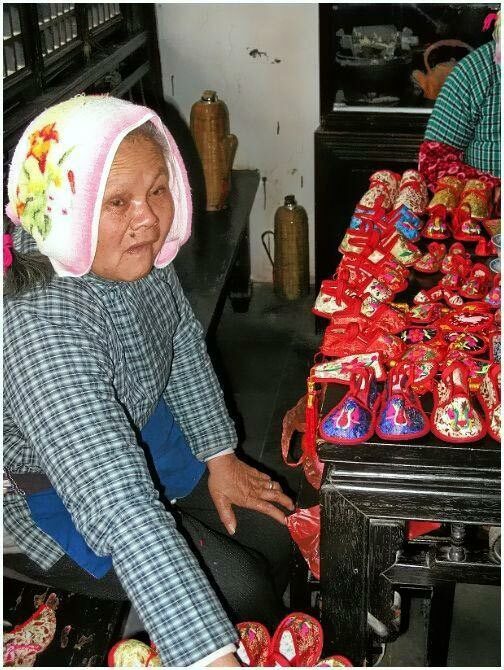 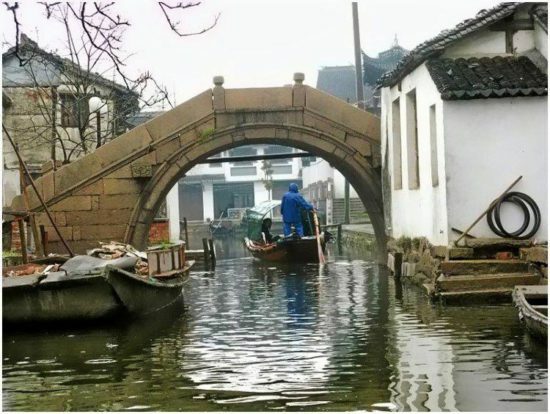 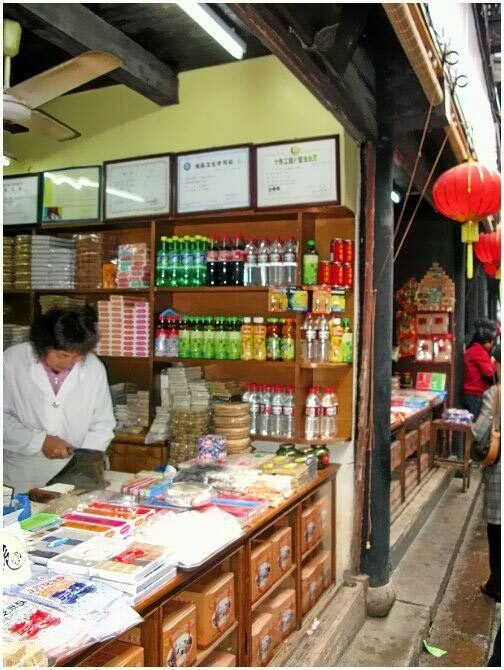 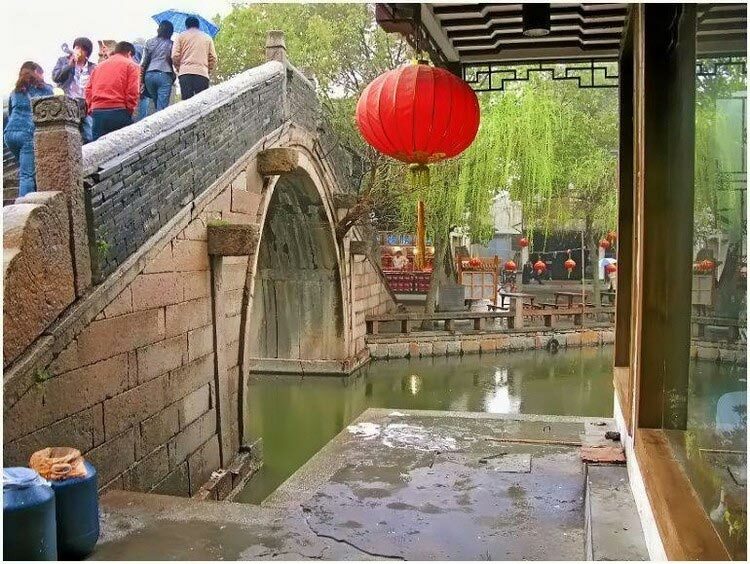 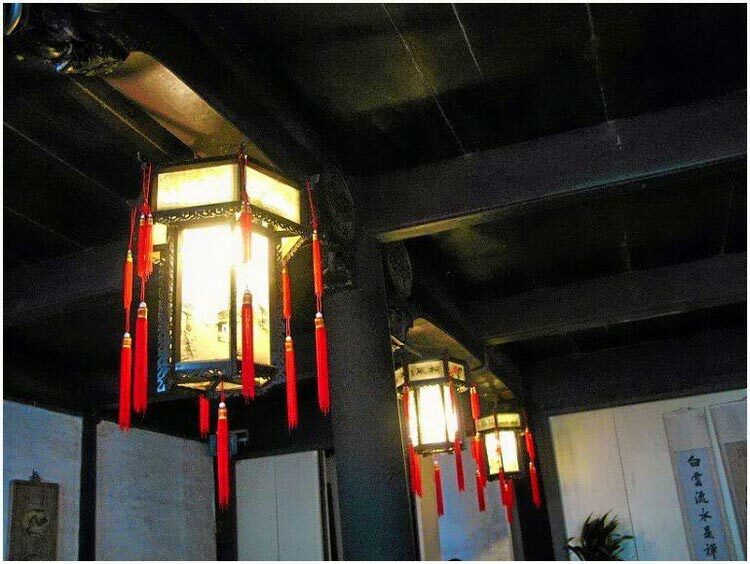 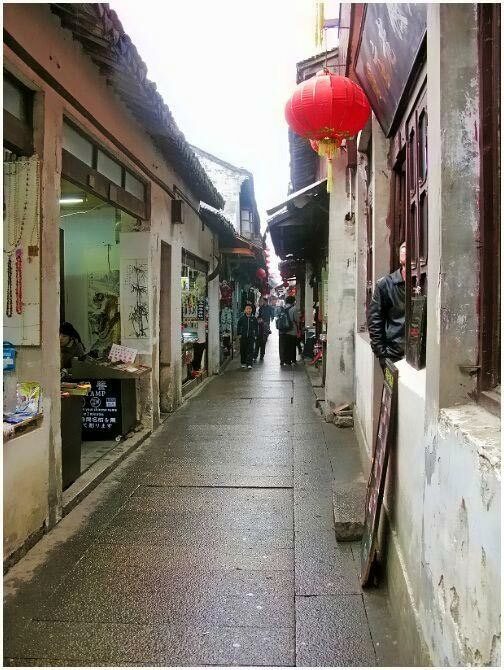 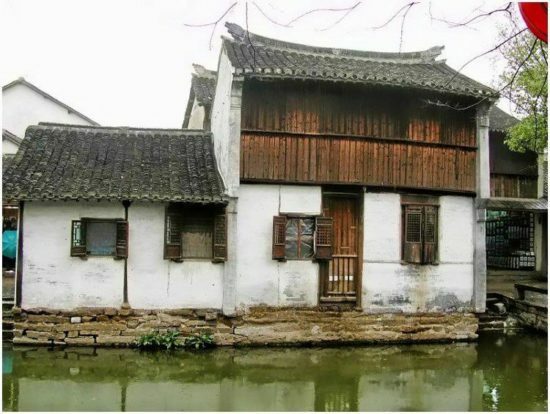 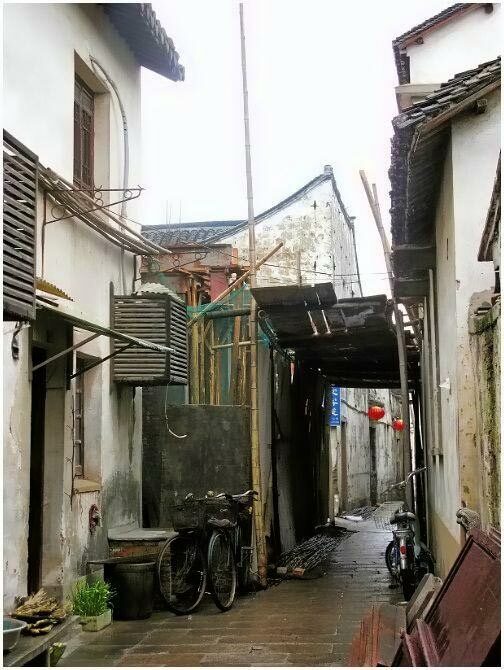 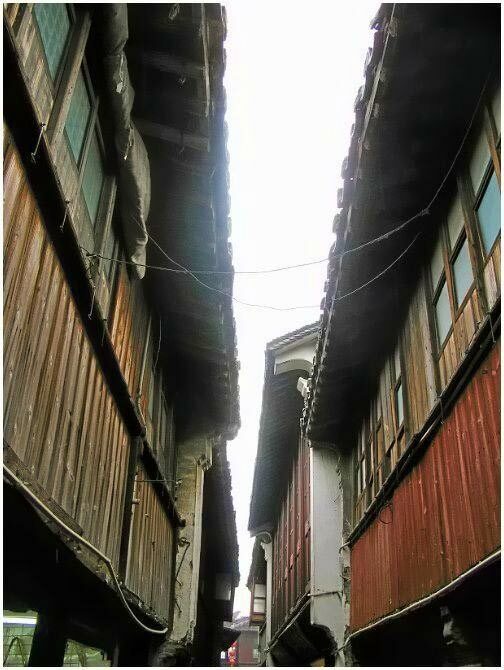 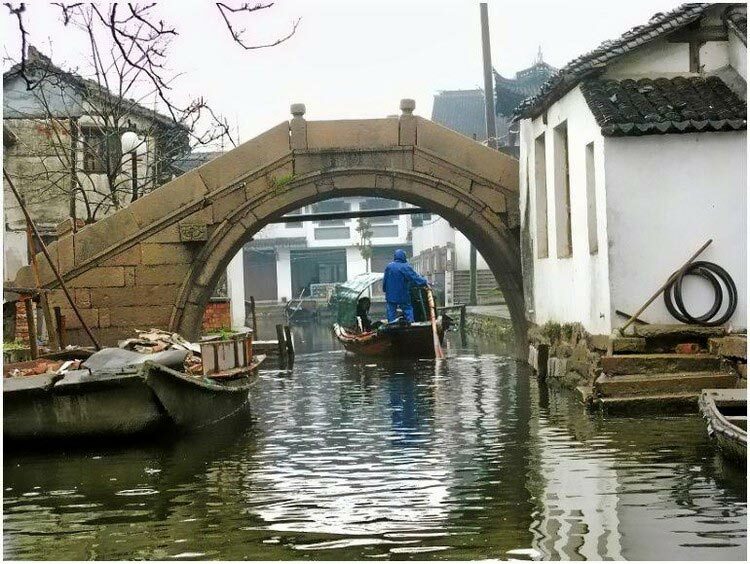 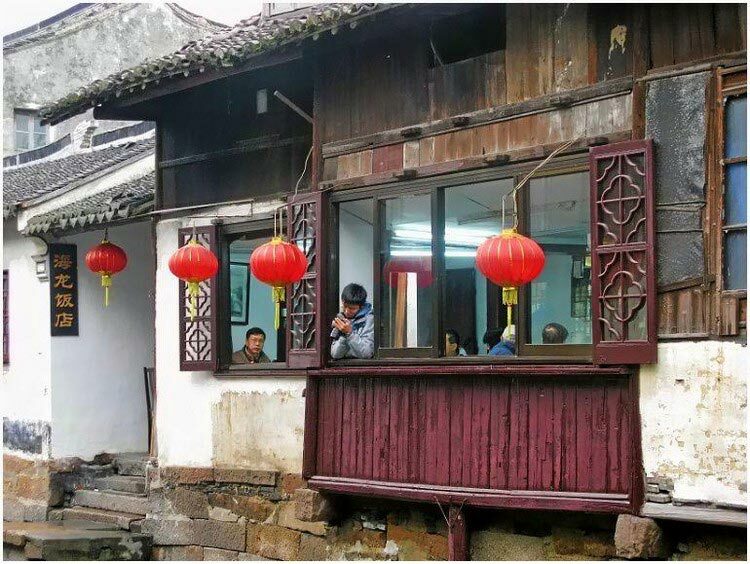 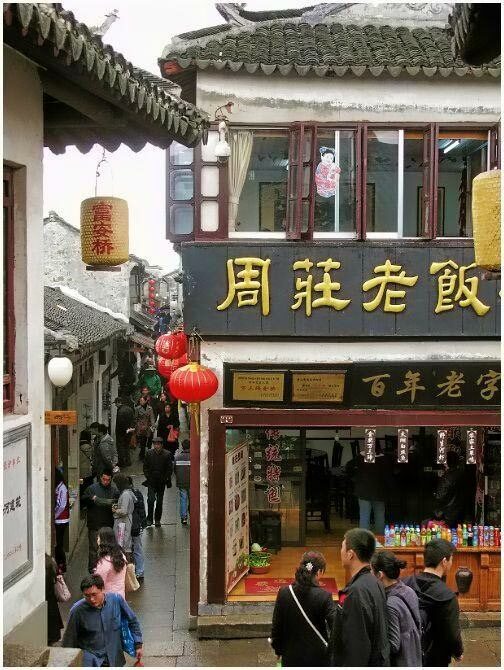 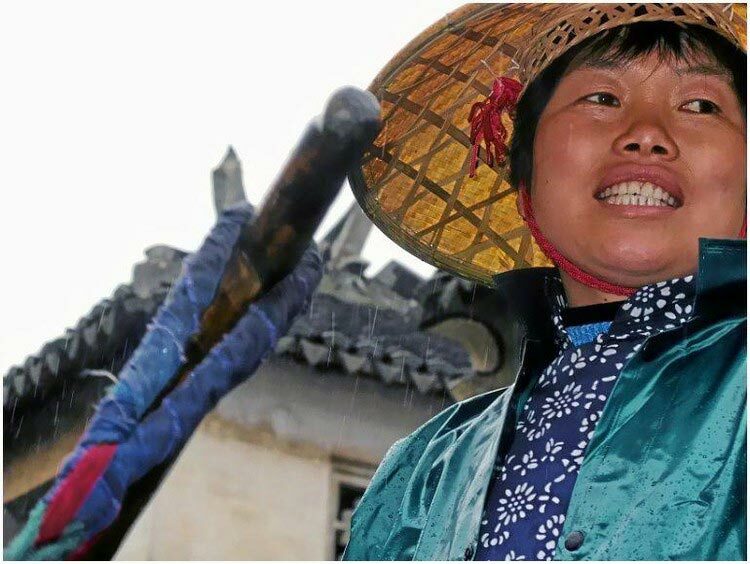 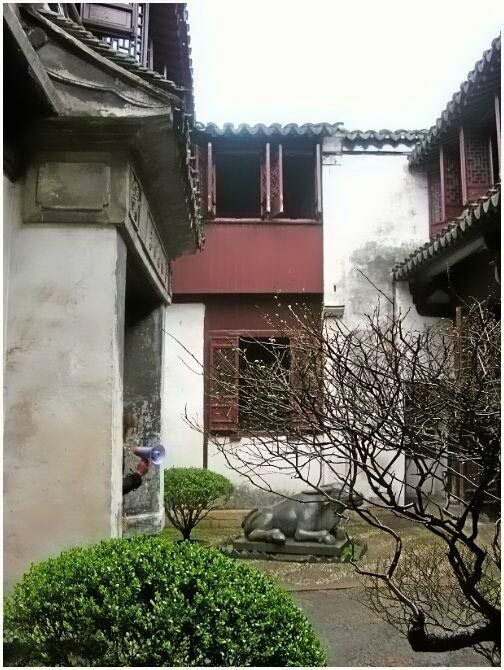 In an area of half a square kilometer, 60 percent of the Zhouzhuang’s structures were built during the Ming and Qing Dynasties, which is from 1368 to 1911. 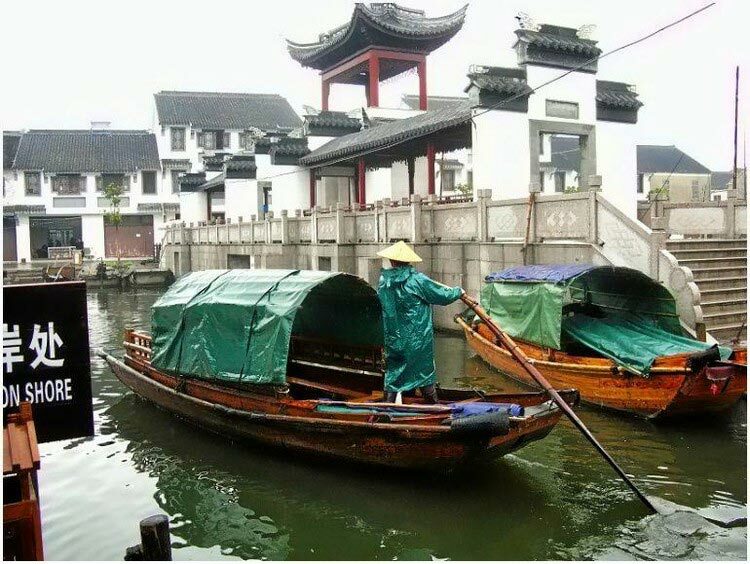 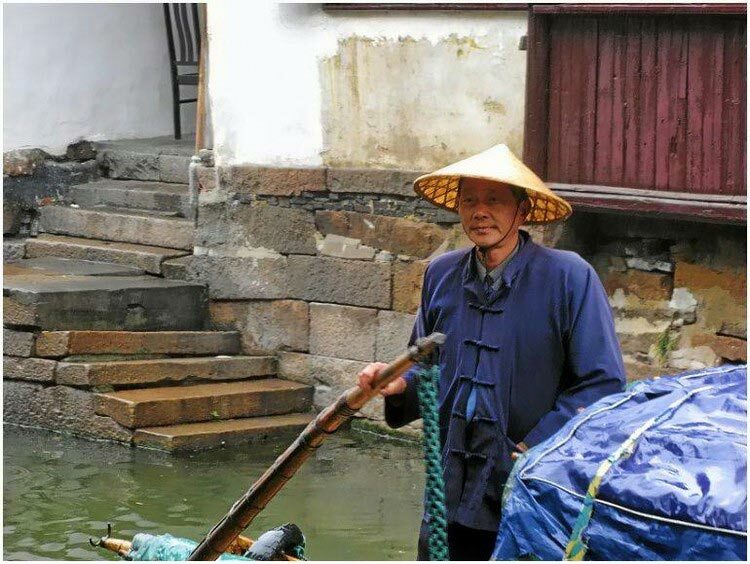 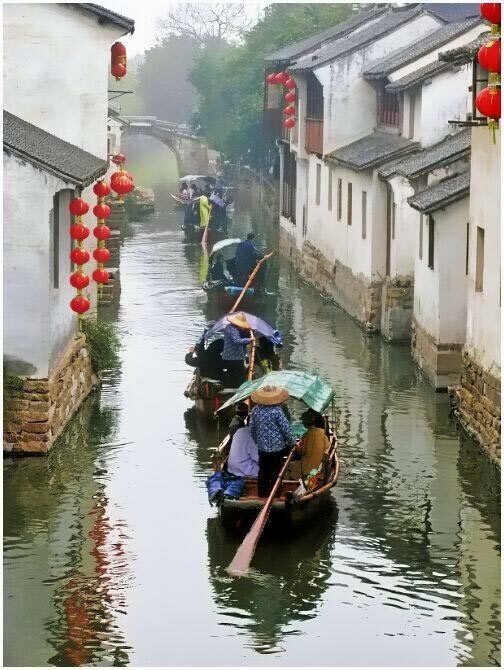 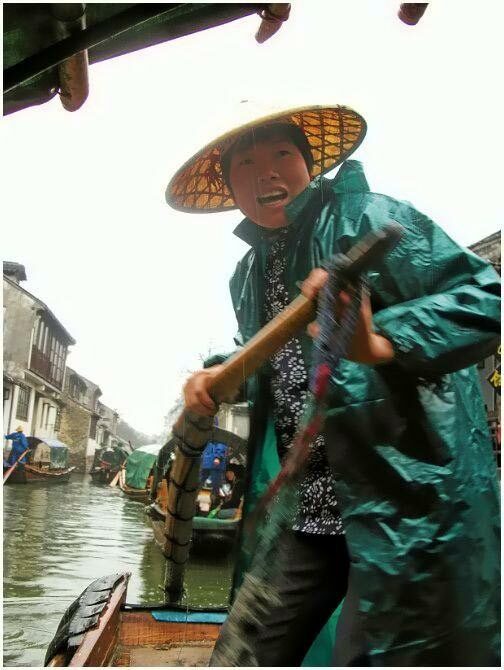 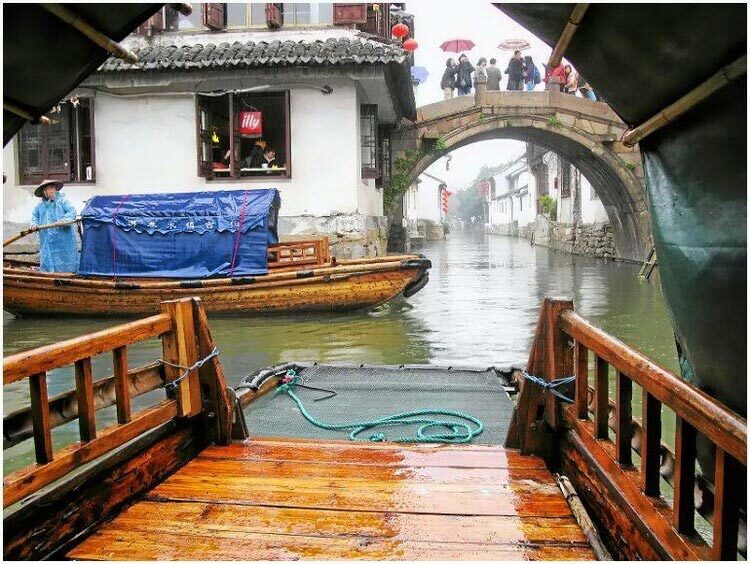 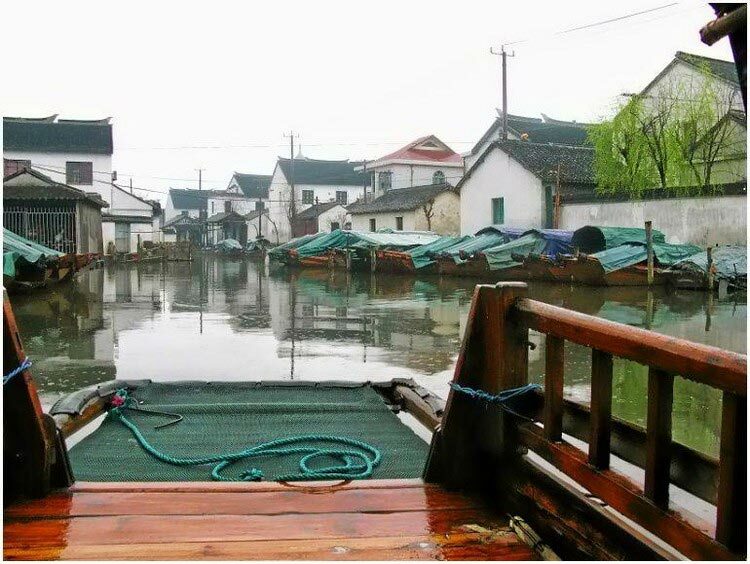 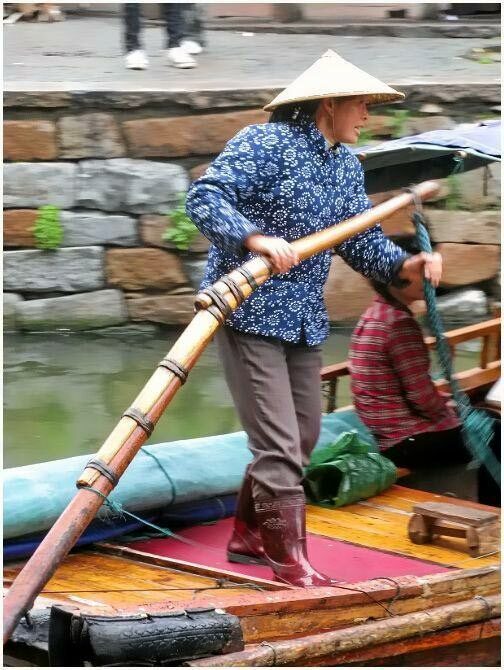 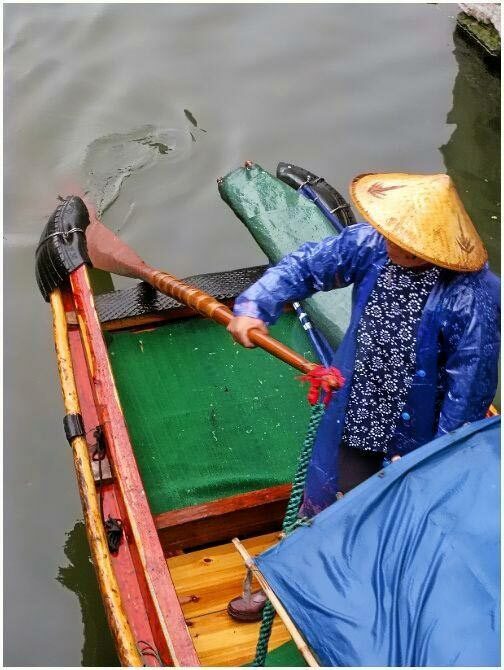 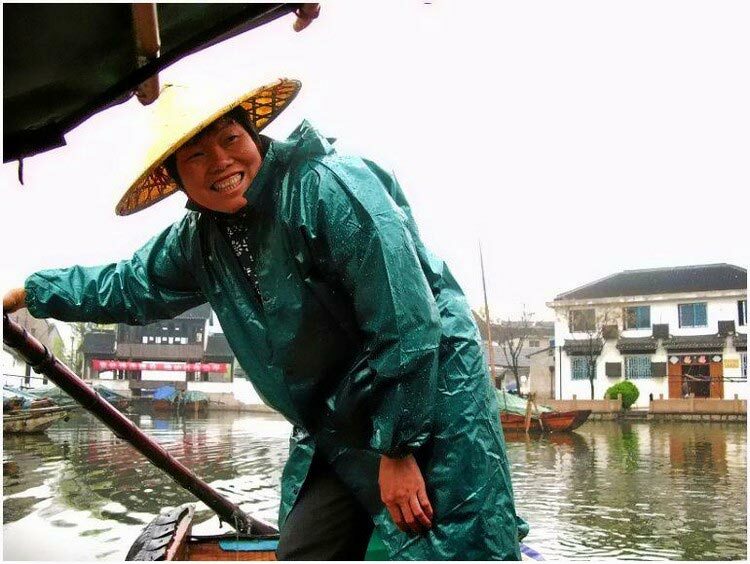 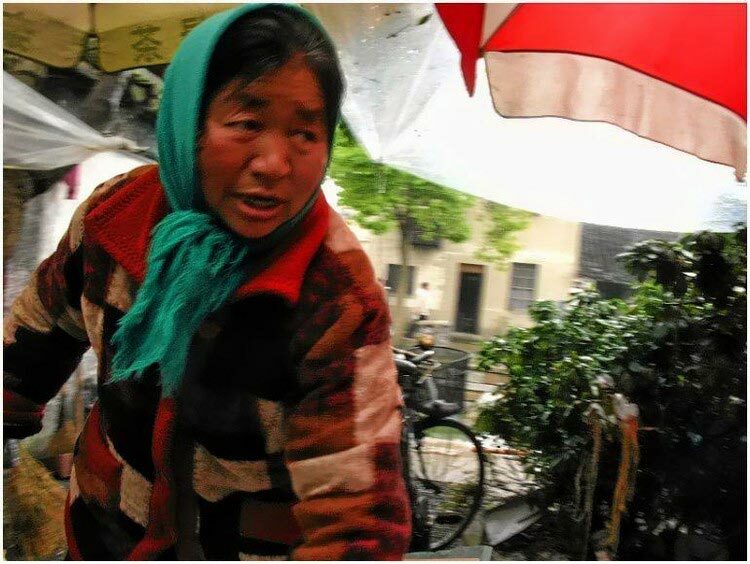 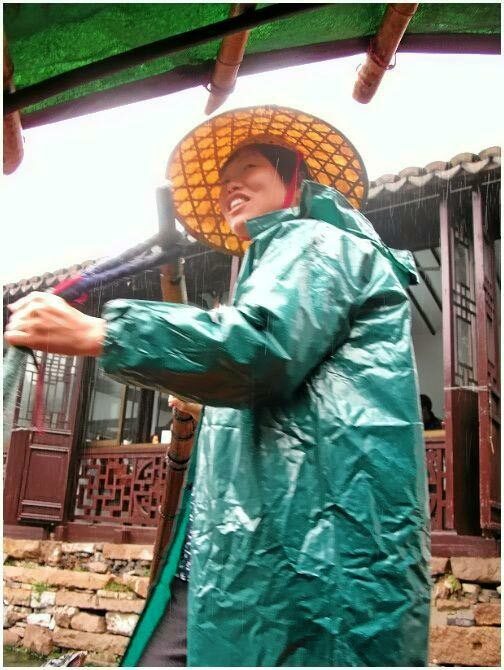 Taking the most convenient form of transport in Zhouzhuang, a gondola, we will present some of the breathtaking sights one by one.